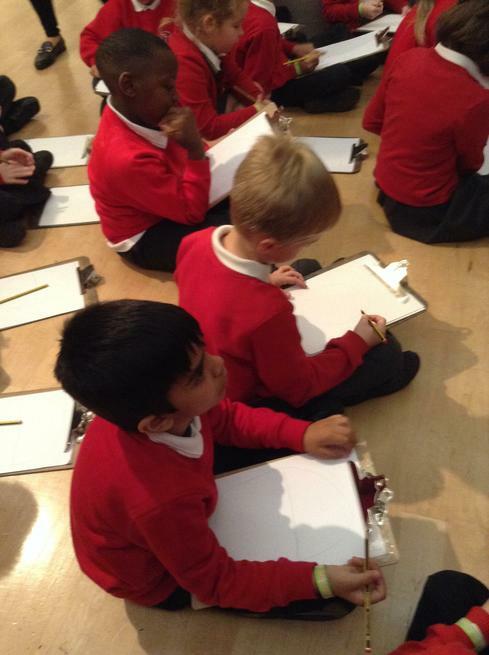 Click on the links to find out what we have been learning about. 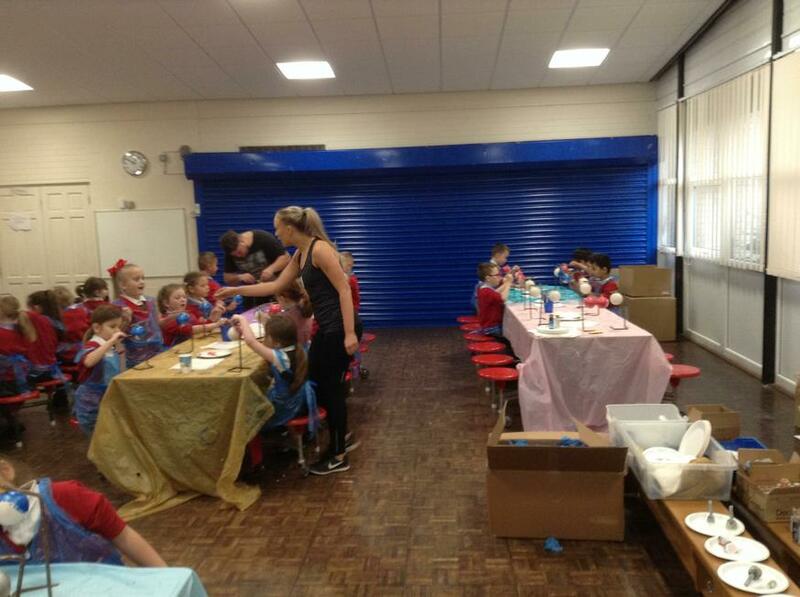 PE is every Tuesday, please ensure your child has their PE kit in school as they will not be able to take part. 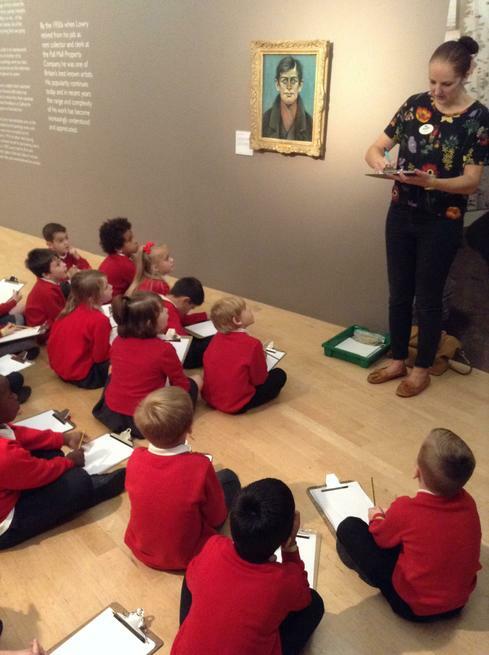 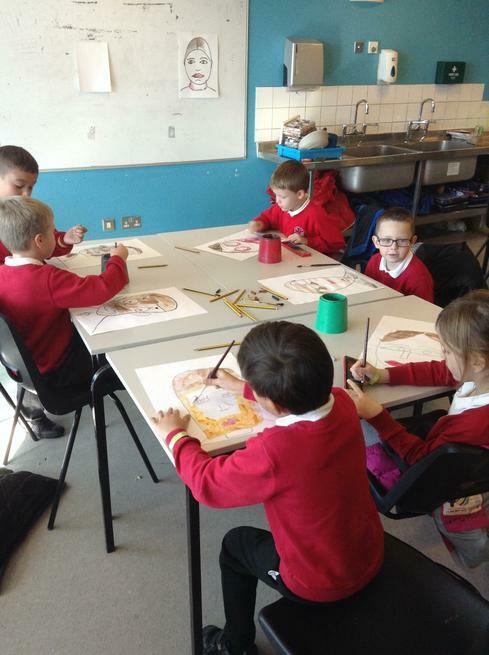 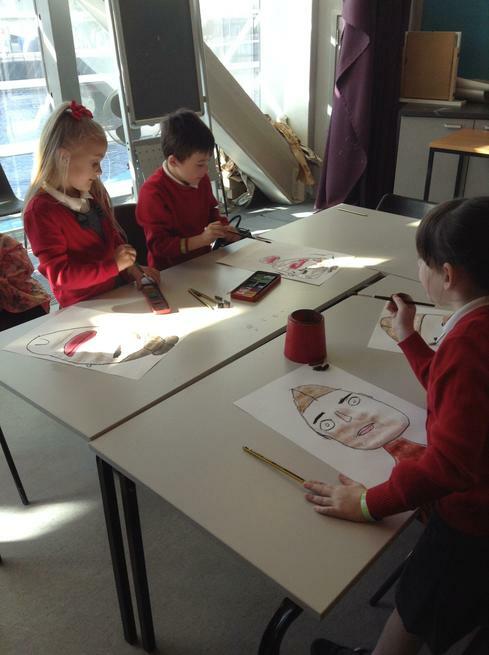 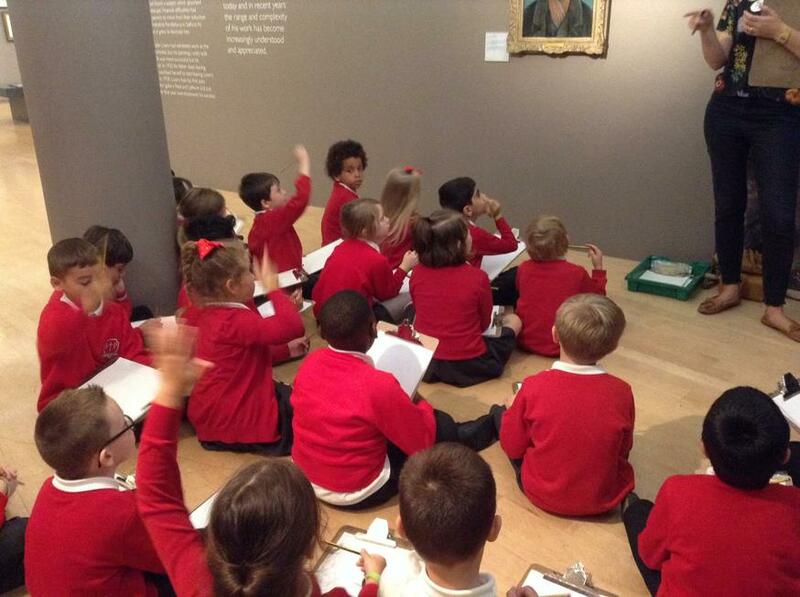 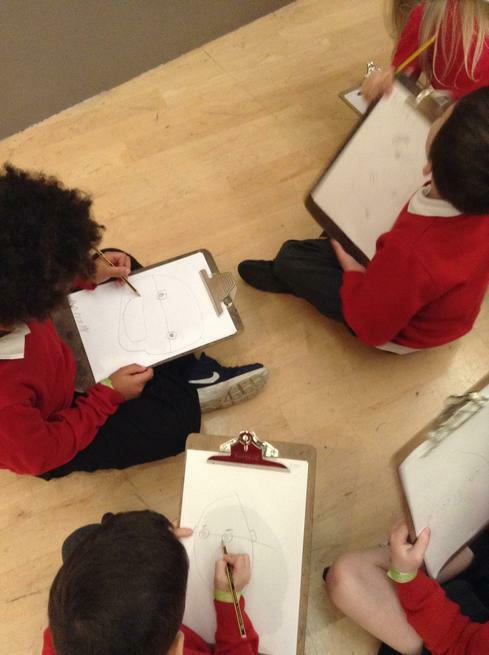 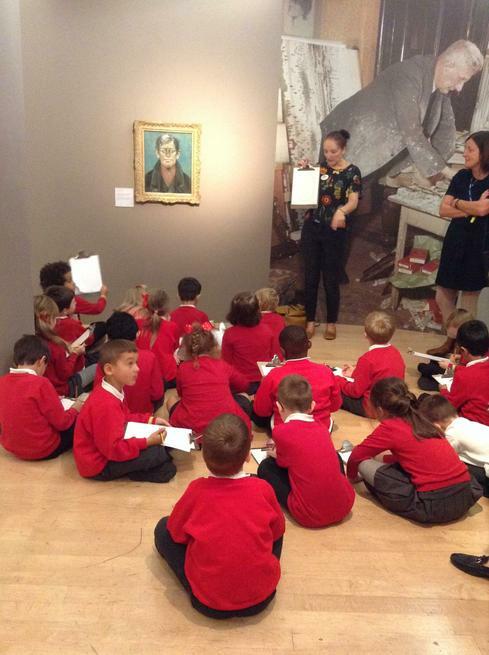 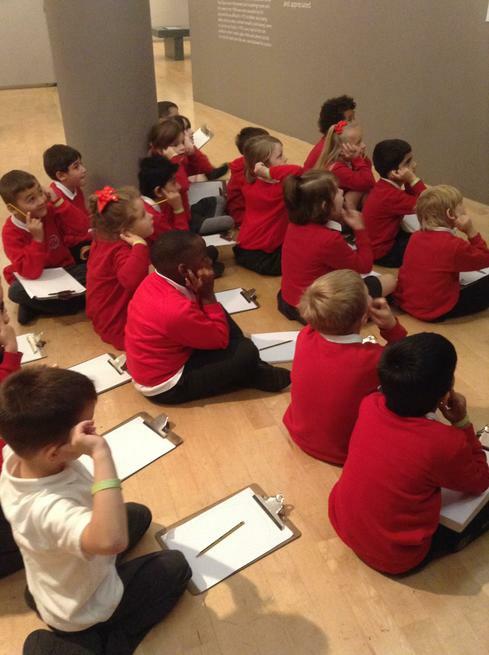 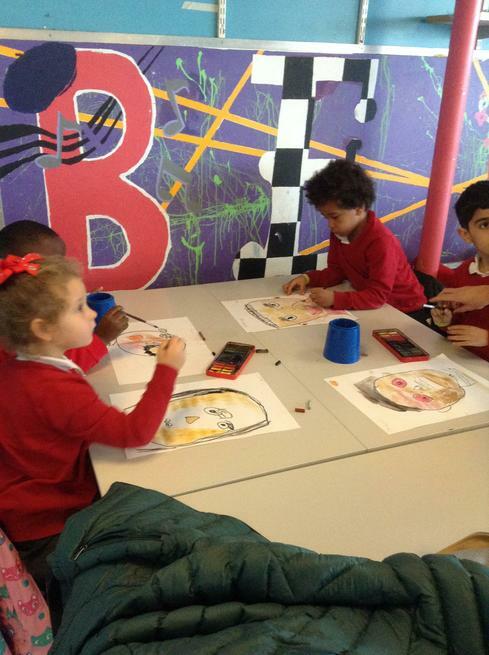 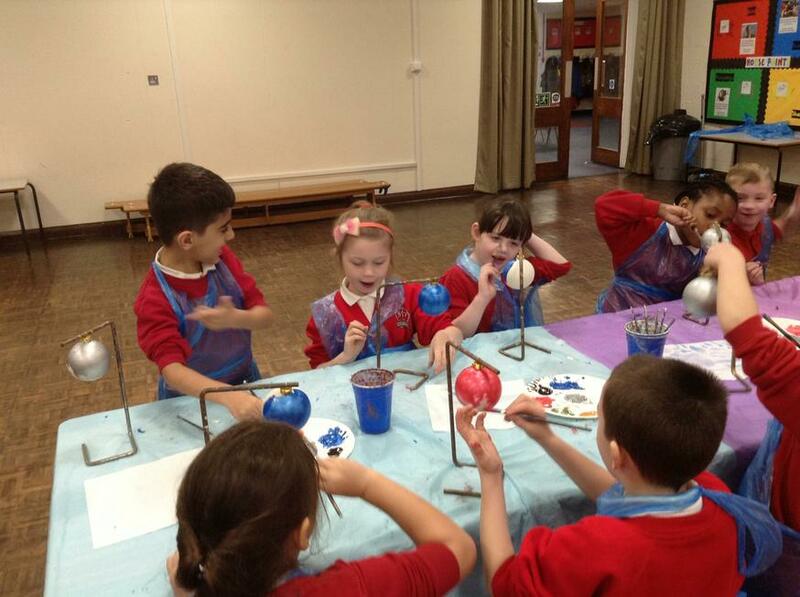 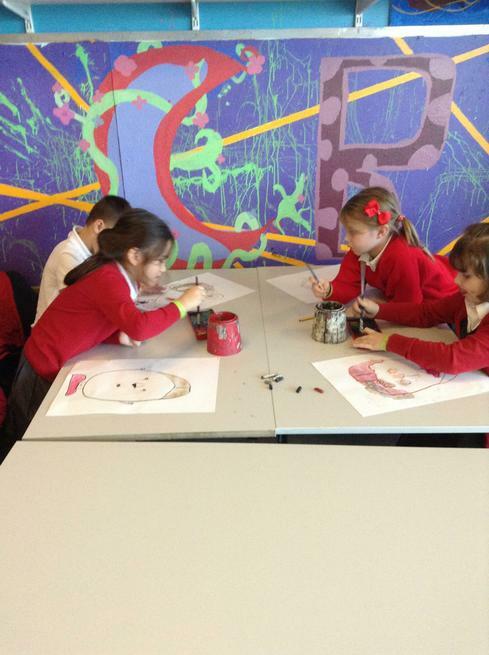 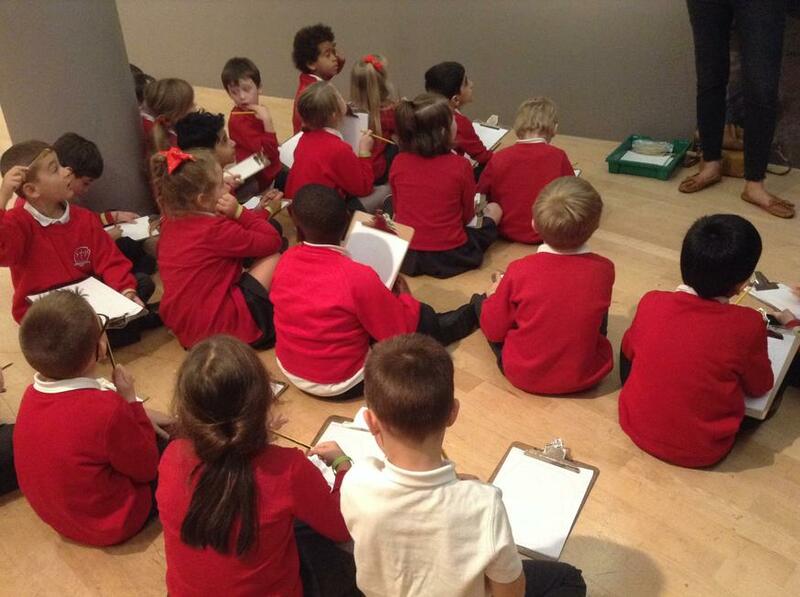 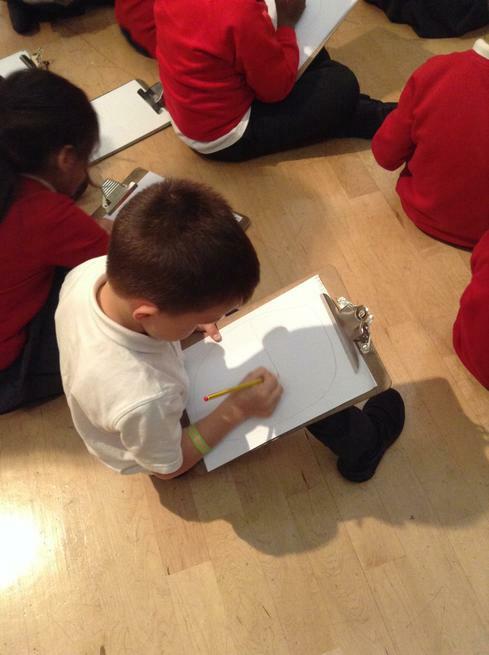 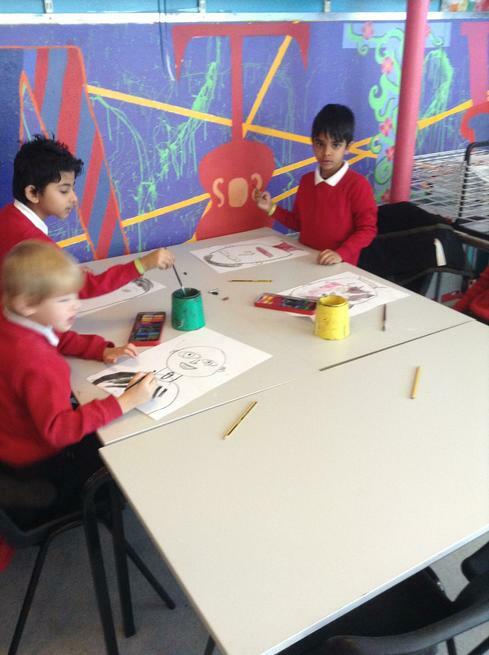 In October, Year 2 visited 'The Lowry' to take part in an artists workshops. 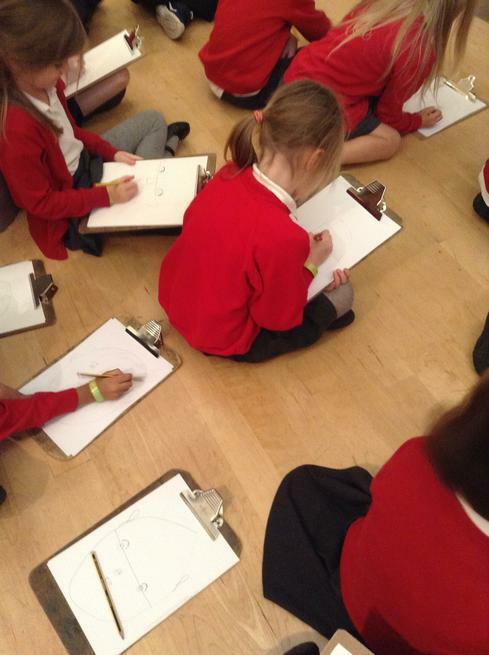 As part of their visit they became artists, learning how to draw in the style of L.S. 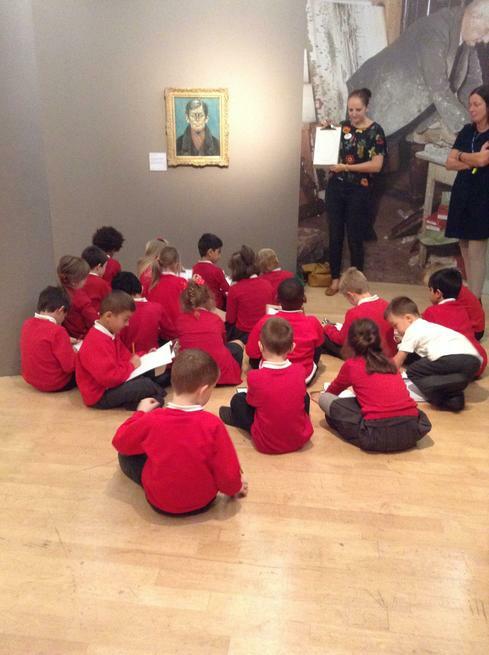 Lowry, looking at the famous artist's own work and creating a piece of artwork based on his pieces. 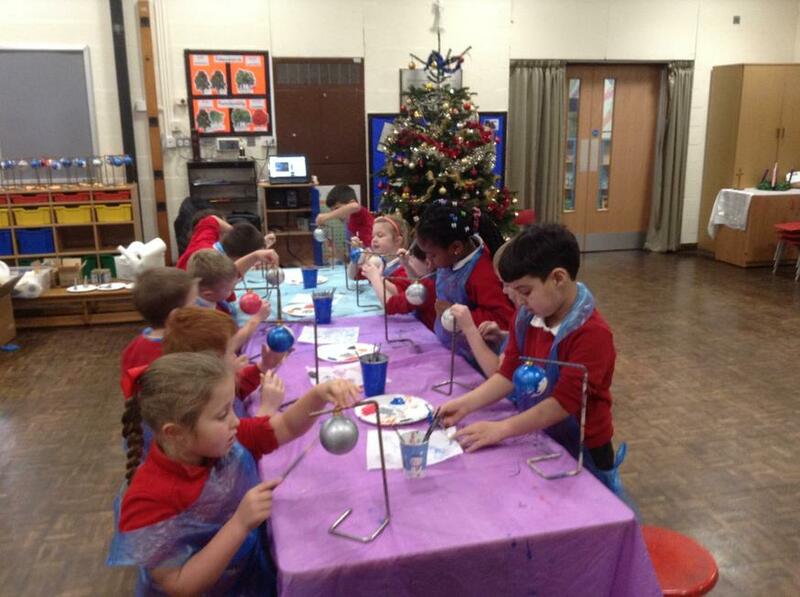 The children enjoyed the festive fun session with Freddie Fit. 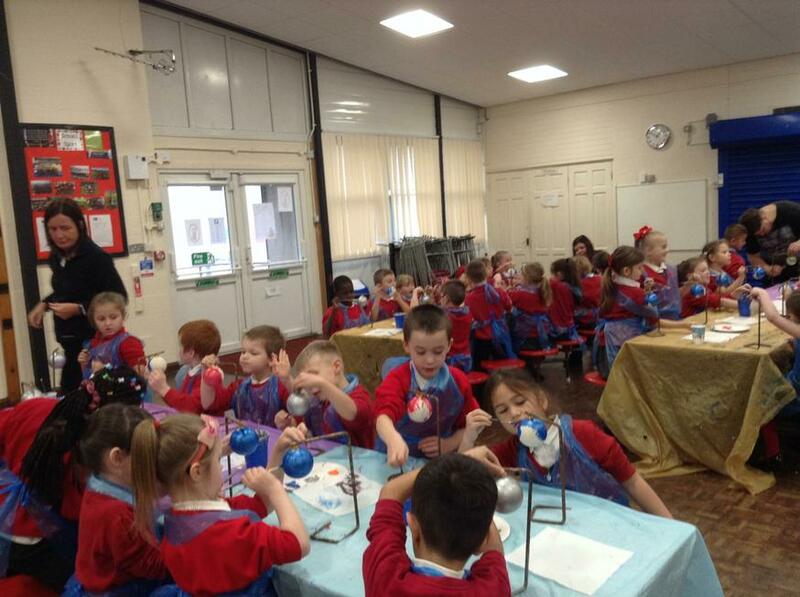 They took part in lots of activities and learned about staying healthy. 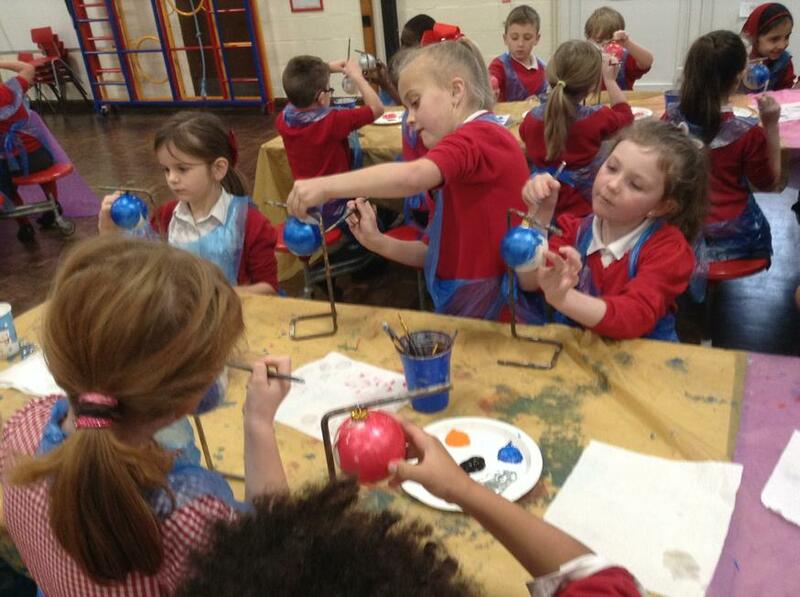 Remember to drink lots of water, eat 5 fruit and veg a day and take part in regular exercise! 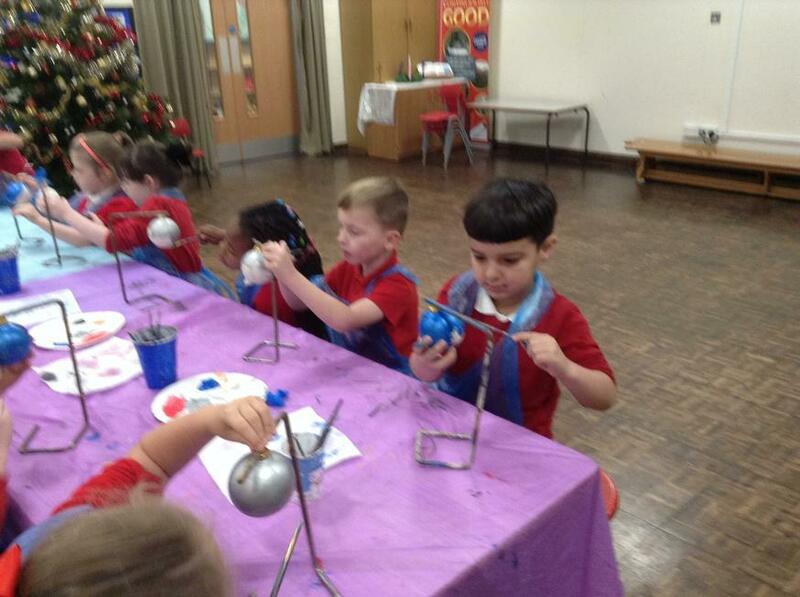 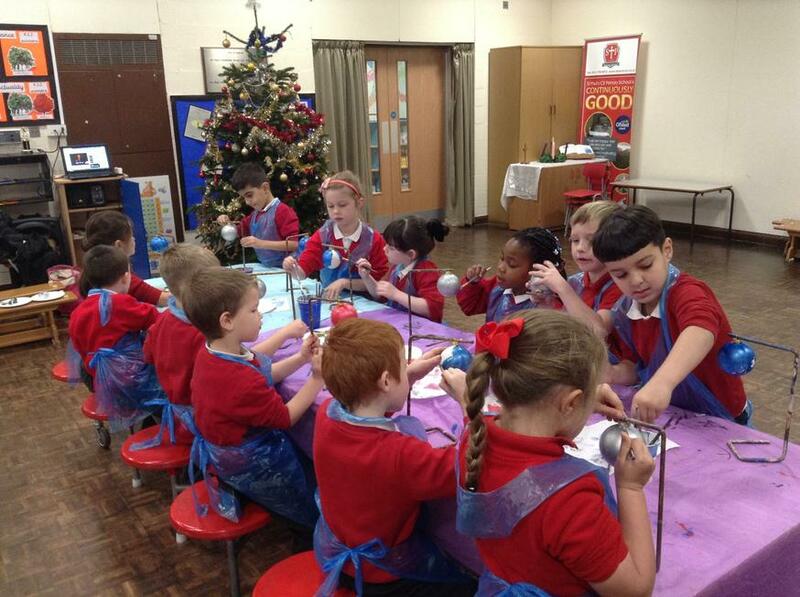 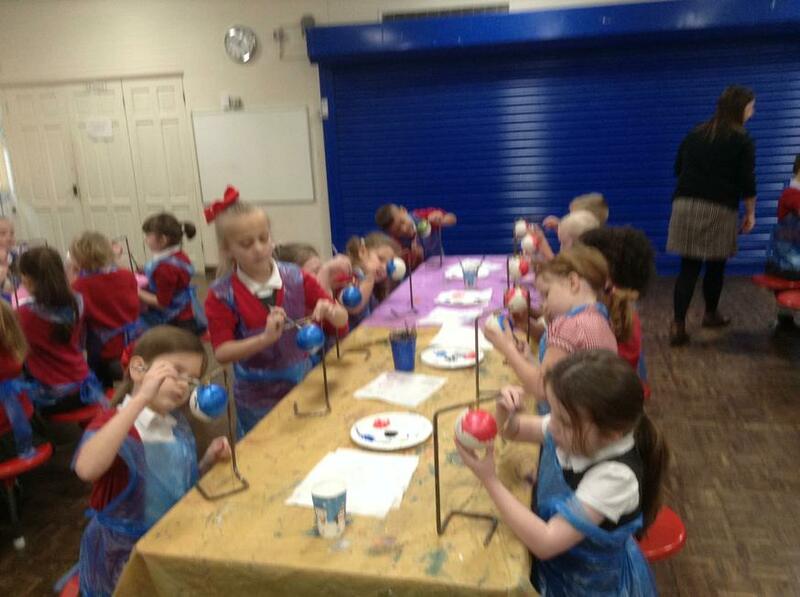 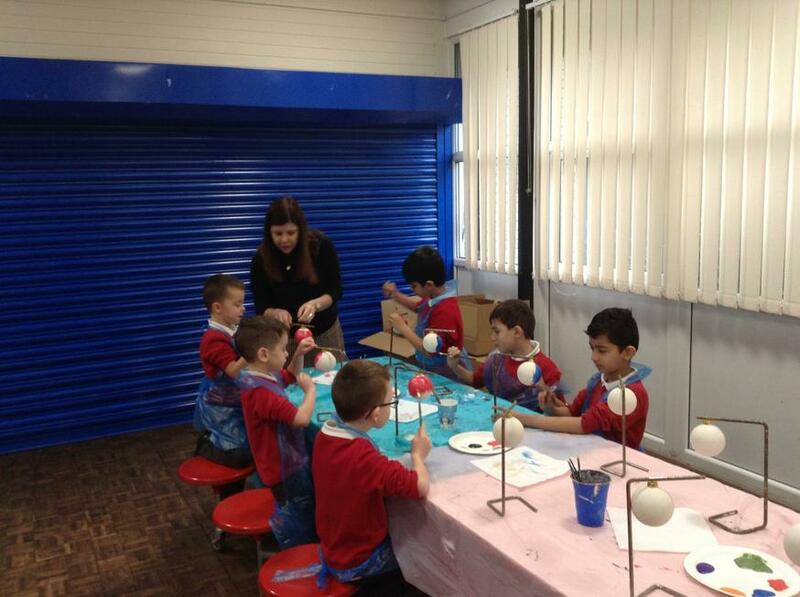 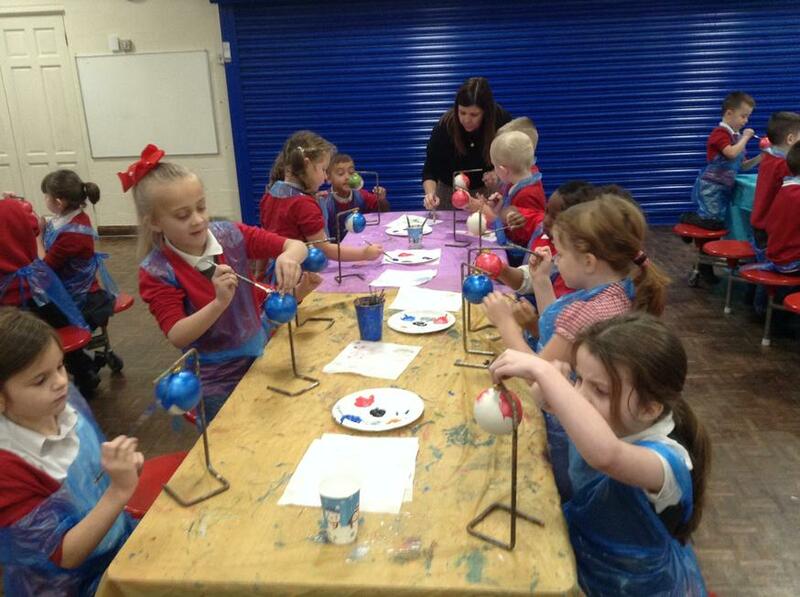 The children enjoyed making their own Christmas bauble. 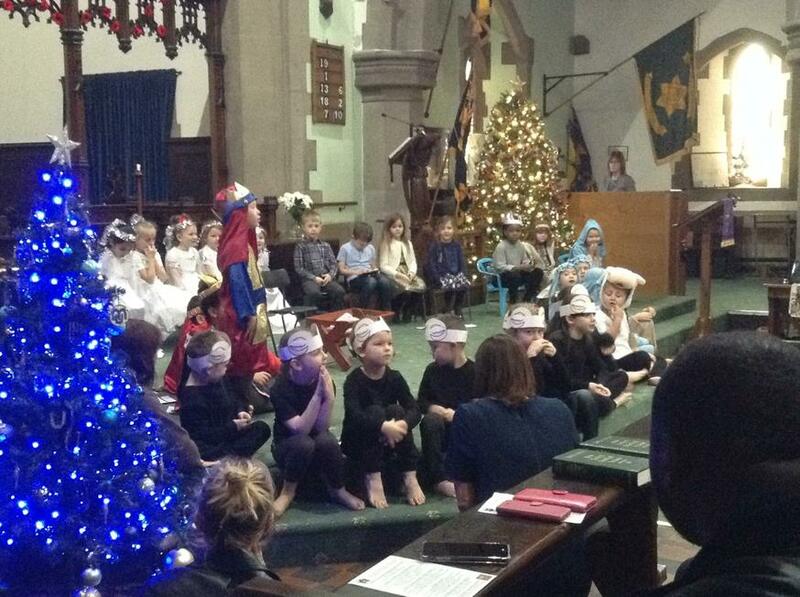 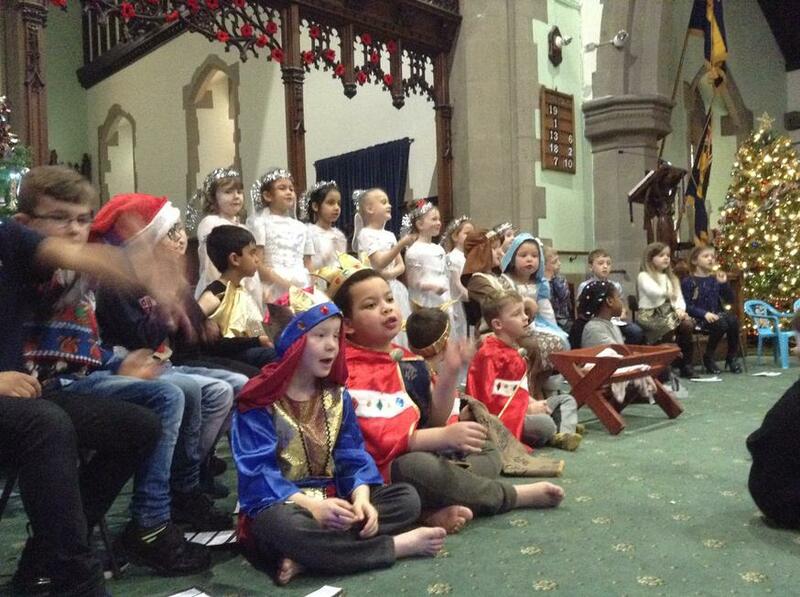 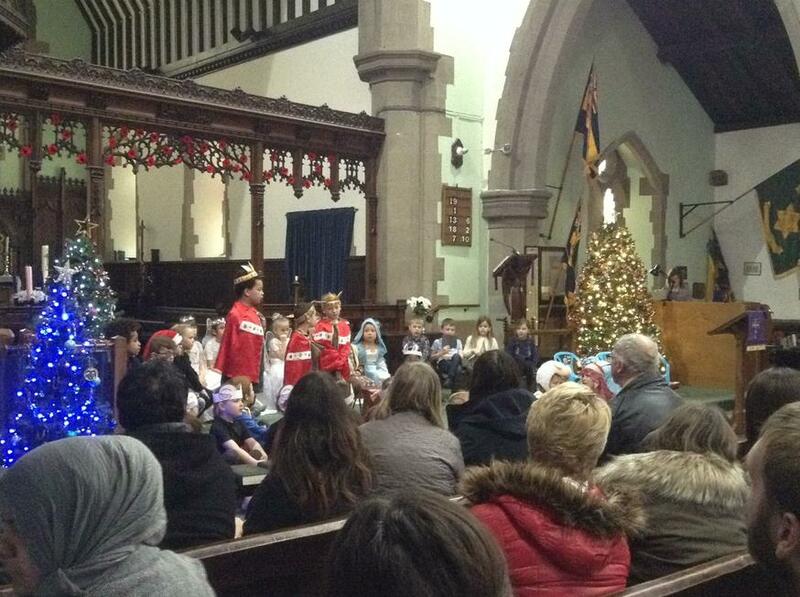 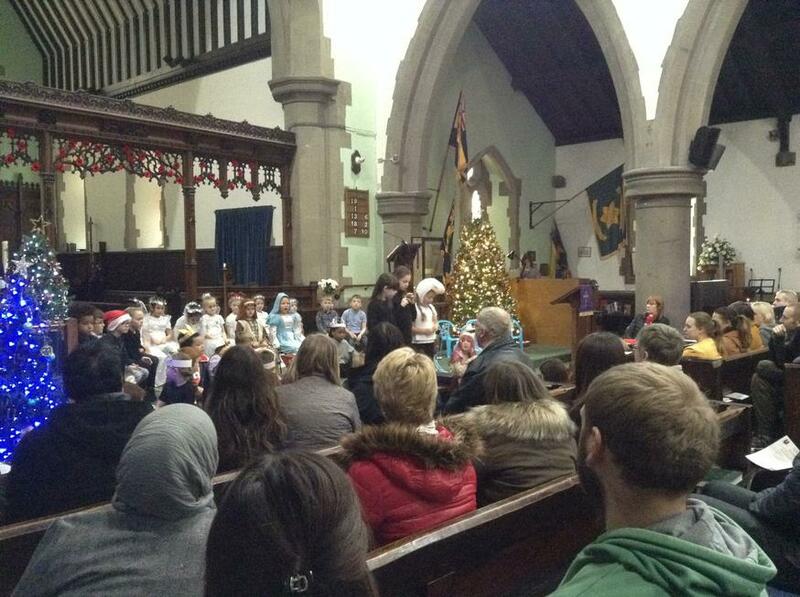 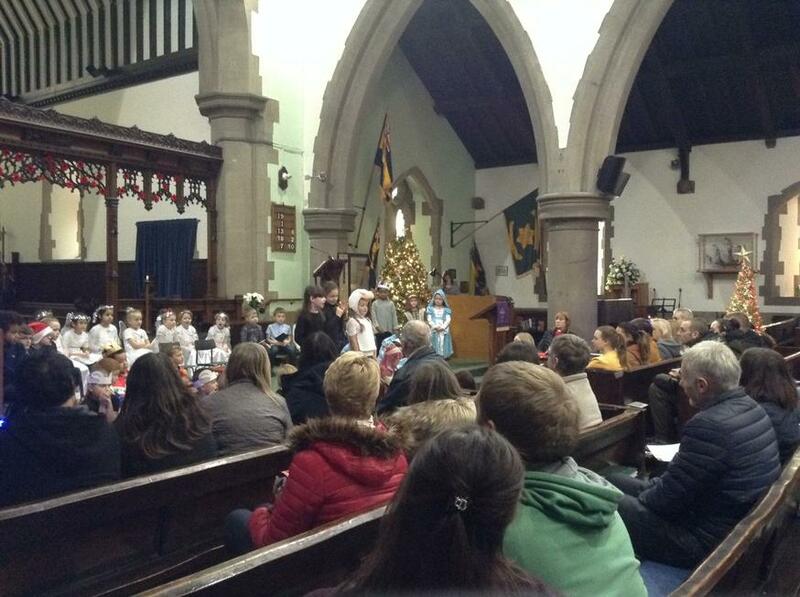 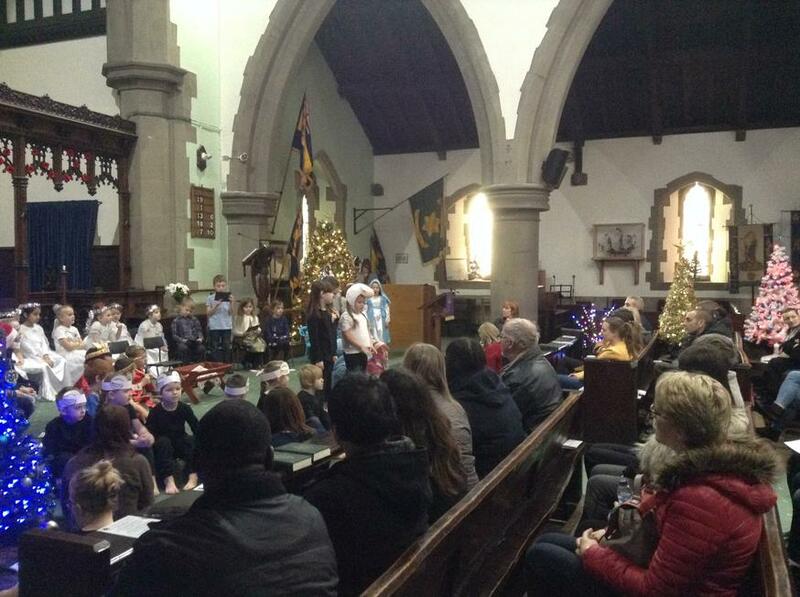 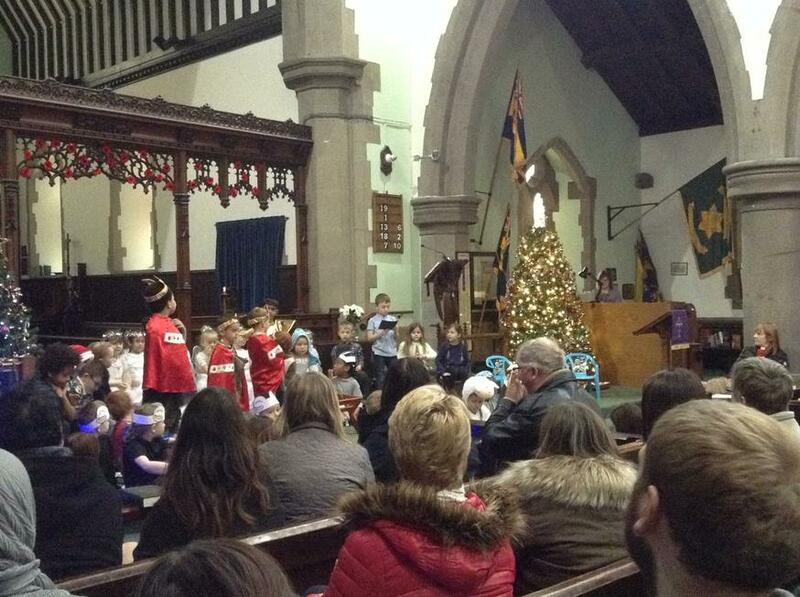 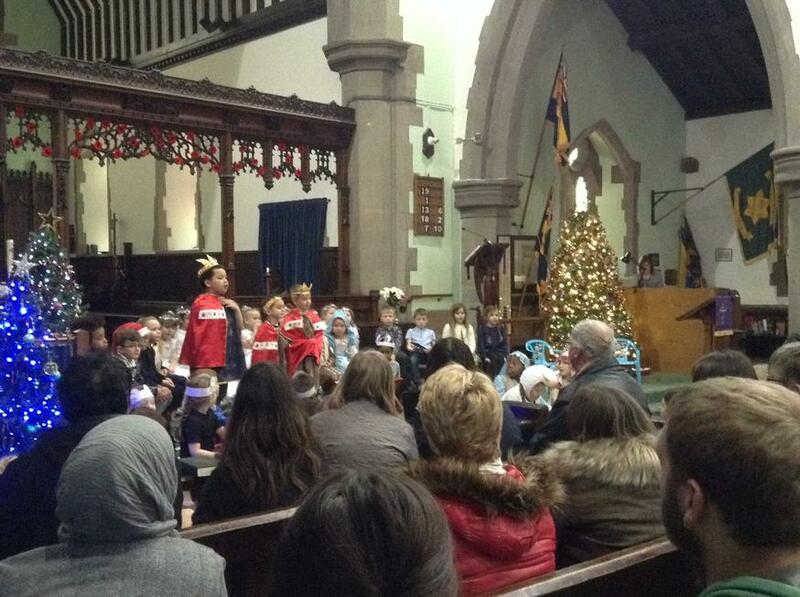 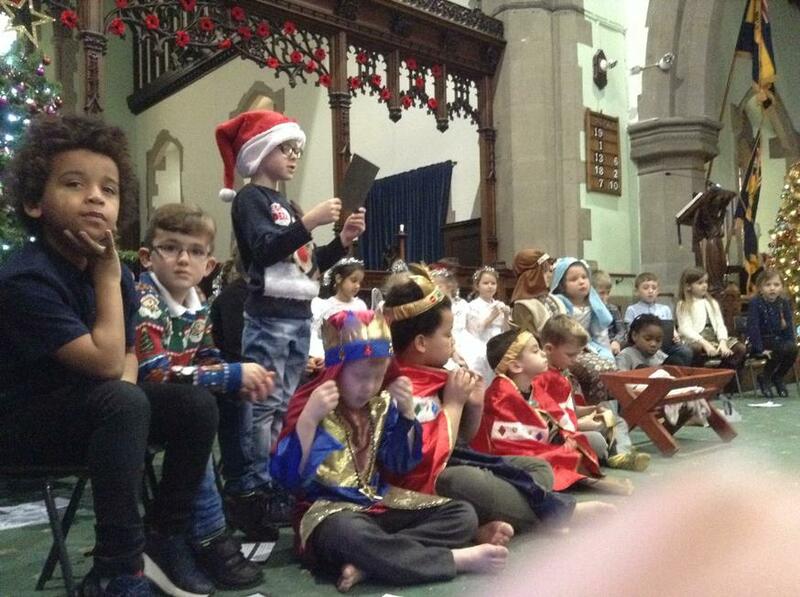 Year 2 performed The Christmas Nativity in church on Monday 17th December. 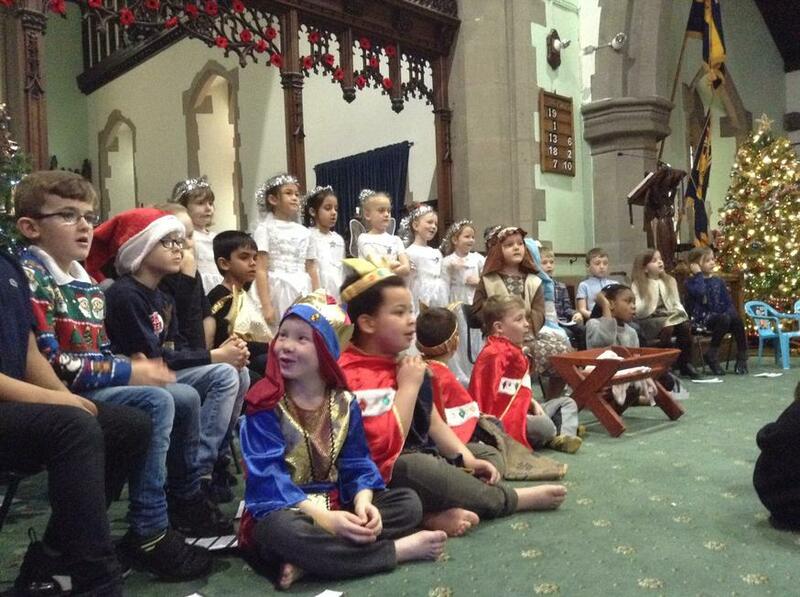 They were all amazing, showing great acting skills and sang beautifully.